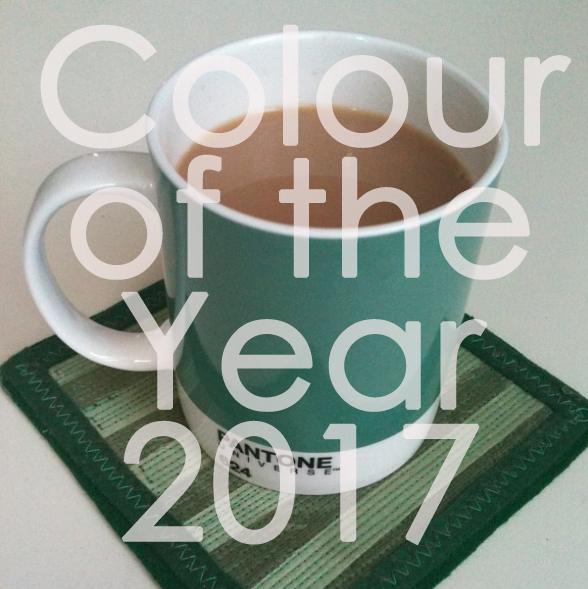 Pantone (my favourite) have announced that the colour of the year 2017 is green – ‘Greenery, to be exact. Green is a wonderfully versatile colour which goes with just about every other colour. There is seemingly no end of colour combinations one can pair it with. I like the sentiment in the choice of green, as colour of the year promotes, one of reconnecting with nature and our surroundings. “Greenery bursts fourth in 2017 to provide us with the reassurance we yearn for amid a tumultuous social and political environment. Satisfying our growing desire to rejuvenate and revitalize, greenery symbolizes the reconnection we seek with nature, one another and a larger purpose.” Leatrice Eiseman, Executive Director of the Pantone Colour Institute. Lets have a Great Green new year.